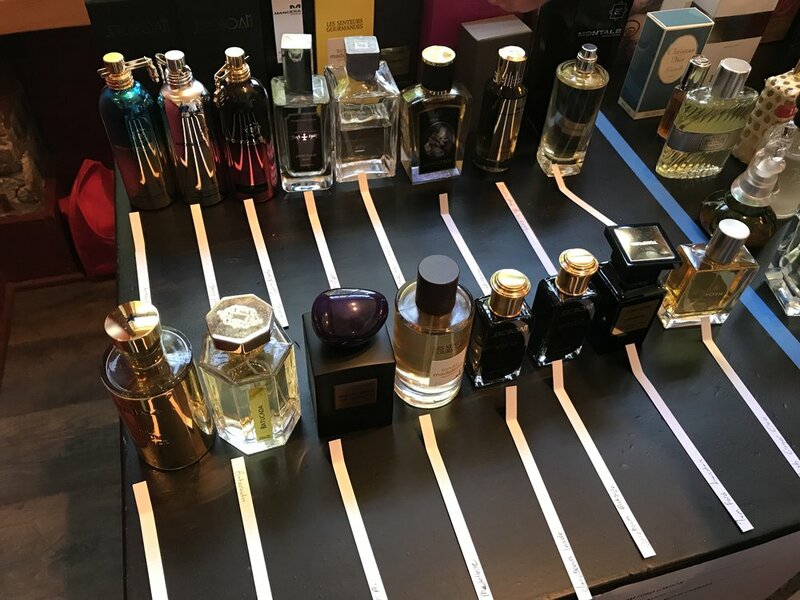 Fumerie's fragrance swaps are a great opportunity to trade your unwanted fragrances and meet other members of the fragrance community. 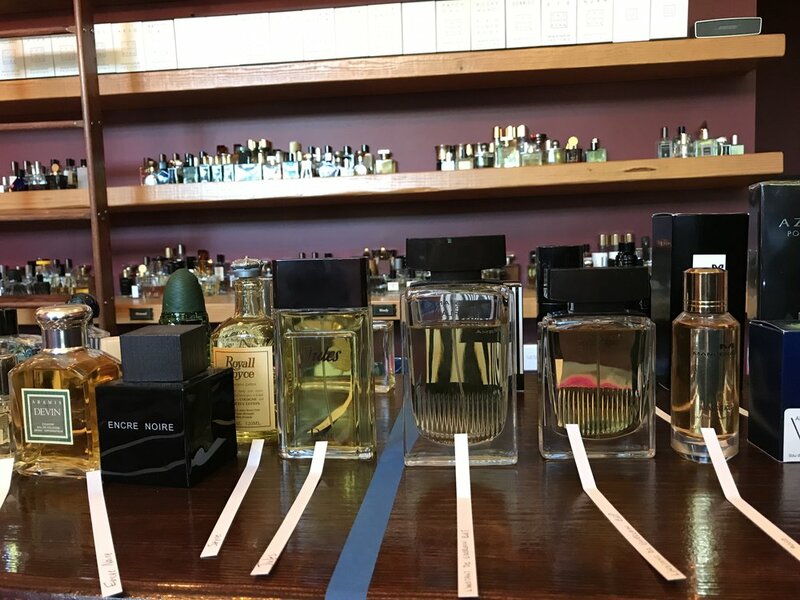 We hosted our fourth fragrance swap on Wednesday, August 30. As usual, the selection of fragrances was absolutely amazing with everything from vintage Guerlain classics to cutting-edge niche fragrances on display. Check out the photos below and see how many bottles you can identify!